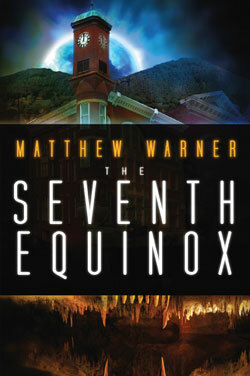 Matthew Warner’s publishing credits span a variety of formats, although readers mostly know him through his horror novels and short stories. Dramatic works include films from Darkstone Entertainment based on his screenplays, plus a radio play and stage play premiered by theaters in central Virginia. Warner lives with his wife, the artist Deena Warner, and sons, Owen and Thomas. Readers can visit him at matthewwarner.com.